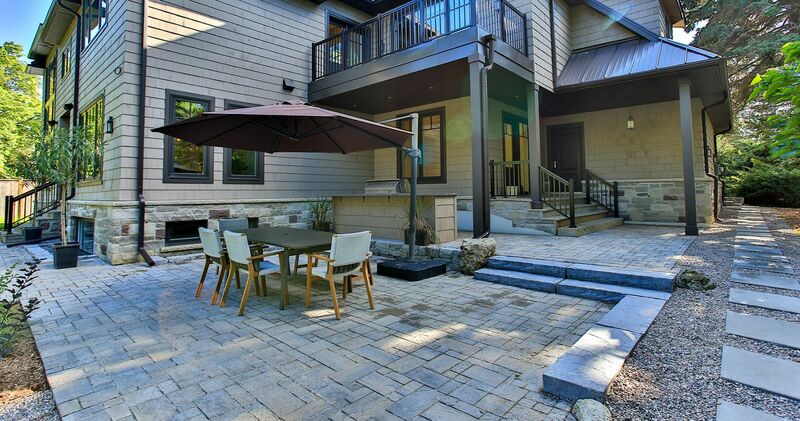 Stone Landscaping | Mississauga, Oakville, Etobicoke | Stone Landscaping is a premier landscaping, construction and design agency servicing Oakville, Mississauga and Etobicoke, Ontario. 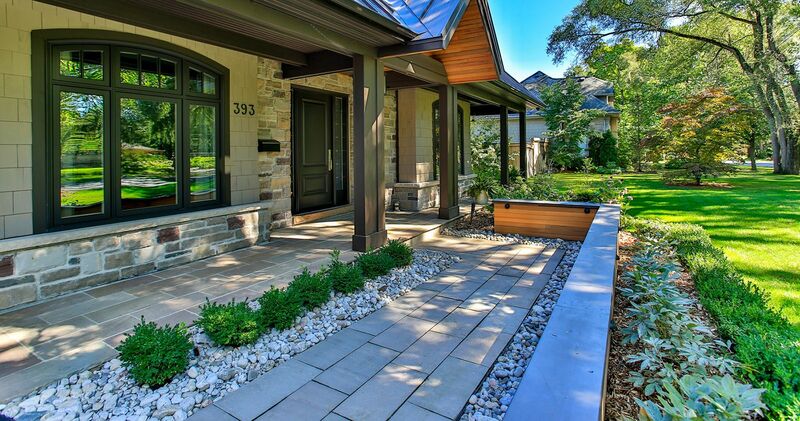 Stone Landscaping and Construction is a premier landscaping agency servicing Bradford, Newmarket, Aurora, Vaughan, Etobicoke, Mississauga, and Oakville. 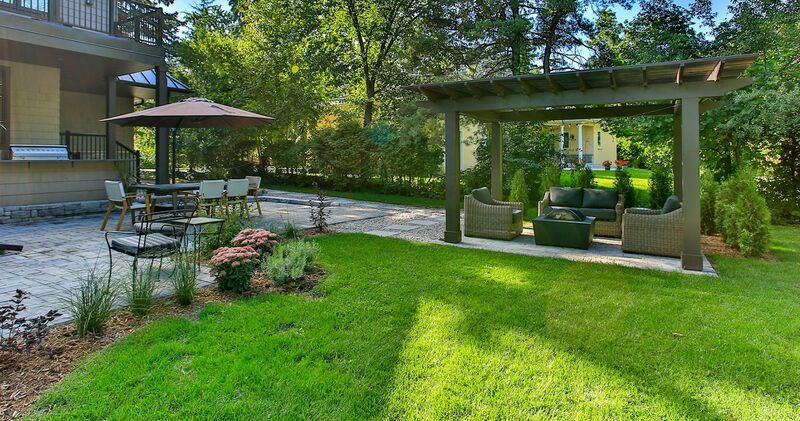 We are a dedicated team committed to high-quality landscaping design and construction, priding ourselves on delivering exceptional home and commercial landscaping services in and around the GTA. Is there anything better than be sitting in your backyard with a morning cup of tea or sitting around the firepit with friends?. Read more. Stone Landscaping is committed to providing you with the highest levels of quality in workmanship and service. Read more. We would like to transform your front yard into your own outdoor oasis. We provide complete front yard landscape services Read more. One of the most effective ways to add to your curb appeal is an interlock driveway, it just adds to the existing look of the property. Read more. Three important consideration while designing a walkway are Functionality, safety and durability Walkways provides users with an Read more. Avoid brown spots or muddy puddles by setting an automatic irrigation system. Read more. A proper lighting system creates a whole new dimension and whole new way to enjoy your outdoor space. It achieves many desired Read more. We all love spending time in our extended living spaces. The inviting welcoming atmosphere complimenting the surroundings Read more. Retaining walls are a stabilizing structure used to hold sloping ground in place and prevent movement of soil. Read more. Stone Landscaping & Construction's design-build system sets clearly defined responsibilities within the design team and construction crew so that homeowners no longer have to coordinate between the two. The design-build system satisfies the client's wishes for a single point of responsibility and reduces risks and overall costs. Our focus on attention to detail and our creative design abilities sets Stone Landscaping & Construction apart from other landscaping agencies. Our clients know that we provide accurate and personalized services that deliver top quality results for their dream projects. Stone Landscaping & Construction can create a customized plan that suits your needs and the requirements of your home, delivering a unique space that you will love, from concept to execution. We provide a variety of interior design service options that best fits almost any budget and time frame. Stone Landscaping & Construction strives to make each project an enjoyable and easy experience with lasting results. For high quality interior design and construction in Oakville, Mississauga, Etobicoke and the rest of the GTA, Stone Landscaping & Construction is your go-to interior service contractor. Our hands hands on, solution based approach with our years of experience in the construction industry and Our dedication and commitment from project start to project finish for all our clients is what makes us your best choice. We had recently installed a pool that required some very creative landscaping design. We have a sloping backyard which resulted in the back portion of the pool sitting 2-3 feet above the ground. Joe provided both flawless delivery and design elements that exceeded our expectations Thanks for all the great work. The project that we asked Jovian to do in the Fall 2007 was to replace the asphalt driveway with interlocking stones, design and install walkway to entrance and provide landscaping, in-ground sprinklers and lighting at the front and backyard. We are extremely satisfied with the completed project as a whole. It enhances the curb appeal of our house tremendously. Mr. Miller and his team showed a very professional attitude. I will not hesitate to recommend him for any project that you are planning. Jovian and his crew installed a beautiful front walkway, back patio and fire pit for us and we couldn’t be happier. We started the project with only a few ideas on how we wanted it to look, and Jovian made suggestions and recommendations, all of which turned out beautifully. They completed everything on schedule and on budget, and we would not hesitate to recommend them to anyone. We hired Stone Landscaping and Construction to build a backyard patio complete with a stone staircase and perimeter walls. I’m glad we did. Jovian and his crew were professional, on time and on budget. They were very knowledgeable and you can see the quality in their work. I’ve already recommended Jovian to a couple of friends. We were very fortunate to have discovered this company right here on Homestars! After consulting a number of different companies, Jovian's ideas and prices met our expectations and more. We couldn't be happier! The work is excellent and we appreciated Jovian's input as we went along. The team arrived on time, on the designated day, worked diligently and did not leave until the job was completed. We have received numerous compliments on the highly improved curb appeal of our home! When we need future work we know exactly who to call...Stone Landscaping and Construction.